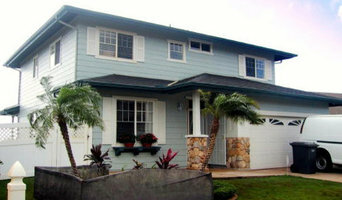 Freshcoat Painting Hawaii is Hawaii's professional painting company! Quality painting services at reasonable prices. Free Estimates & Consultation - call us today at (808) 425-9262. 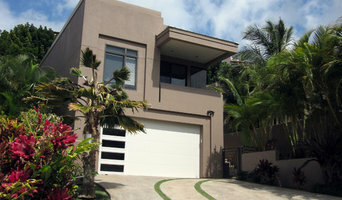 We provide Oahu with residential and commercial painting services island-wide. 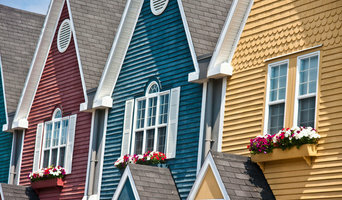 Full-service interior and exterior painting services are done right the first time! We are appropriately licensed and fully insured to ensure you that our Oahu painters are professional and are here to serve you. Serving Hawaii's people for over 20 years, with over 3000+ residential and commercial projects completed, we have built our reputation for being Oahu's go-to painting company. We are here to serve you with any of your painting needs and the things in between. We offer the following services (but not limited to): Interior Home Painting Exterior House Painting Lead Paint Removal Commercial Painting Jobs Staining Outdoor Furniture Painting Outdoor Wood Deck Staining Texture Touch-ups Wall Repair Stucco Repair Drywall Repair/Work Plastering Faux Work Wall Paper Removal Popcorn Removal Texture Matching Minor To Medium Construction Concrete Staining Pressure Washing and more (inquire within)… Anything to do with fixing, retouching, or restoring surfaces on a building, we can do. From your single family home, condominium, office, store, warehouse, commercial building, to industrial sites, we are here to serve you. We offer relatively competitive pricing and will work with your budget. But, we will never compromise our quality of work for the price paid. We strive to provide the best in quality no matter what. Call us today at (808) 425-9262 for your free estimate and consultation. 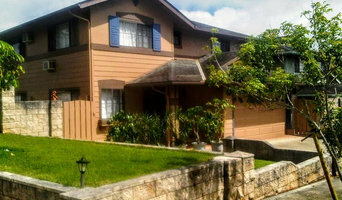 Or, you may learn more about us by visiting our secure website <a rel="nofollow" target="_blank" href="http://www.freshcoatpaintinghawaii.com">http://www.freshcoatpaintinghawaii.com</a>. What jobs do Hawaii, HI painters and decorators do? As well as plain painting jobs, many Hawaii, HI painters and decorators will take on other jobs as well. If you’re dealing with an old or run-down property and you need the walls completely stripped down before painting, this could be tackled by a Hawaii, HI painter decorator. Some professionals will also carry out repairs on paint work and walls, from small cracks and holes to sometimes larger repairs like fixing window panes, doorframes and sills. Some painters and decorators may specialise in certain kinds of painting, such as window exteriors, doors, gates and fences. And finally, you may find some contractors are very good at the finishing touches, not only neatly finishing paint work but also installing beautiful wallpaper, wall stickers, painting intricate or fiddly features or even painting patterns and murals on your walls. Why should I hire a painter and decorator in Hawaii, HI rather than doing it myself? Even if you are planning on going very simple with your walls, perhaps a crisp white or grey, then using Hawaii, HI painters and decorators to finish the job to a high standard is still advisable. Not only will it mean your painted walls will be clean and precise, but it will also save you the time and effort of painting and decorating yourself. House painters in Hawaii, HI will be quick and efficient at painting your rooms, and if you have a tricky outside wall or space that needs painting, specialist exterior painters are the professionals for the job. Search for Hawaii, HI painters and decorators on Houzz to see past painting and decorating projects and reviews from clients to see if there’s a professional that can help you with your project. Even if a local painter decorator doesn’t specialise in your kind of project, ask them first, and they may know other professionals that can help, such as wallpaper specialists, paint companies or wall sticker or mural installers. Find a painter decorator on Houzz. Narrow your search in the Professionals section of the website to Hawaii, HI painter or decorator. You can also look through Hawaii, HI photos to find examples of painting and decorating jobs that you like, then contact the professional who worked on them.